Treasury Secretary Timothy Geithner makes the administration’s case for averting the fiscal cliff. Then, reaction from two key Senators: “Gang of 8” member Mark Warner (D-VA) and Sen. Kelly Ayotte (R- NH). Plus, the fight over U.S. Ambassador Susan Rice and the fallout over the 9-11 Benghazi attack that left four Americans dead. Then, our roundtable on cabinet reshuffling, and the fiscal cliff. Joining us: Former Chairman and CEO of Hewlett-Packard, Carly Fiorina, Governor Brian Schweitzer (D-Montana), USA Today’s Susan Page, and A.B. Stoddard of The Hill. Watch Sunday at 9 a.m. & NOON ET. Here are the stories we are looking at this week. Fiscal cliff negotiations continue. President Obama and Congressional Republicans are struggling to try to reach a deal with the “fiscal cliff” before the end of the year. The president on Wednesday demanded that the Bush tax cuts be extended for everyone but the top two percent of earners. More Republicans are also coming public with being open to revenue increases, with high-ranking Rep. Tom Cole (R-Oklahoma) suggesting that House Republicans extend the tax cuts for only people making below $250,000, which Democrats have been pushing for. However, House Speaker John Boehner has publicly disagreed with that approach and said Thursday that "no substantive progress" on solving the fiscal cliff had been made in the last two weeks and want major spending cut concessions from the White House. Political watchers will be looking to see if both sides will be willing to compromise before years end when the cliffs’ spending cuts and tax increases occur. Rice under fire after meetings with Senators. Susan Rice, who continues to be criticized for her comments to the media after the attacks on the Benghazi consulate in September, could be in even bigger trouble after meeting with Republican senators on Tuesday and Wednesday. Rice had met with Senator John McCain (R-Arizona), Senator Lindsey Graham (R-South Carolina), and Senator Kelly Ayotte (R-New Hampshire) to answer their concerns about Rice’s statements, but after the meeting the Senators said they were "significantly troubled" by Rice’s answers . Rice also met on Wednesday with Senator Susan Collins (R-Maine), who also said she was not satisfied with Rice’s responses and said she could not confirm Rice for Secretary of State. Political watchers will be looking to see if Rice will still have enough support to be confirmed as the next Secretary of State if nominated by President Obama or if her nomination would be blocked. Much more to come, make sure to check back on Friday for our full Rundown and don’t forget to watch Sunday on CNN at 9am & Noon ET. 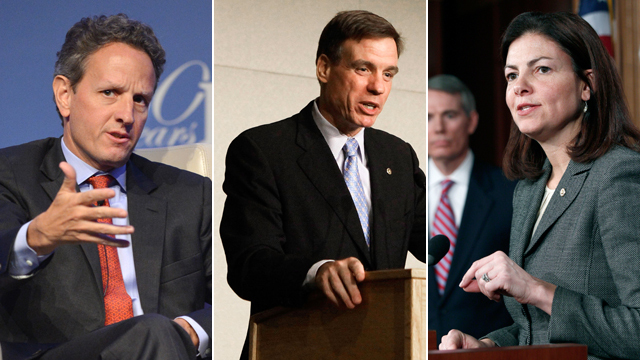 Retiring lawmakers discuss the downfall of David Petreaeus and ongoing Benghazi investigation. Retiring lawmakers discuss what they plan to do once they leave congress. 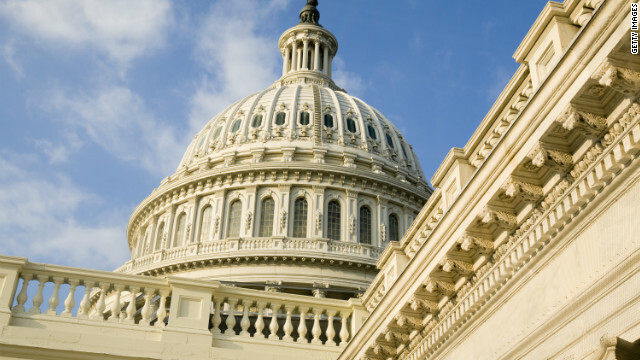 Retiring lawmakers weigh in on Washington gridlock and why congressional approval is so low. Retiring lawmakers explain what compromise means to them and discuss what needs to be done regarding the fiscal cliff. A look behind the scenes of our special "Yielding Their Time"
Between them they have over a century of service in Congress. 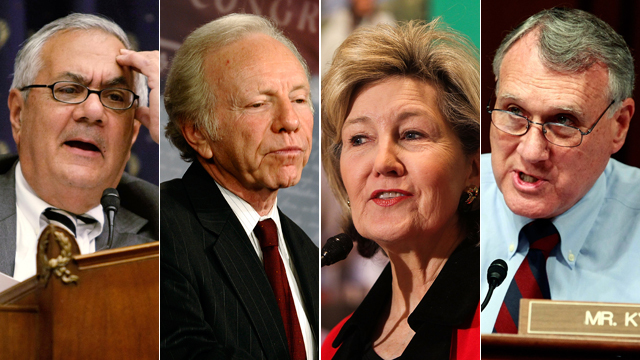 Retiring Senators Jon Kyl, Kay Bailey Hutchison, Joe Lieberman and Rep. Barney Frank reflect on their careers, their accomplishments, and their disappointments; and they offer advice to members of the 113th Congress. They're yielding their time, once more, this Sunday on State of the Union.